Did you know we offer complimentary on going support? 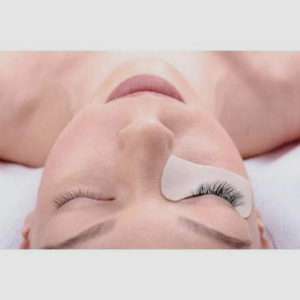 In this 3 day intensive Elite Brow Specialist Training class you will learn the art of Microblading and Ombre Eyebrow by utilizing a digital machine, Microblading hand tool, and using proper shading needles. Our hands-on class will prepare you to design, shape, and implant semi-permanent color to resemble a soft eyebrow makeup look. This is a great course to take as you will gain the essentials need to become an Elite Brow Specialist. In this 3 day intensive Elite Brow Specialist Training class you will learn the art of Microblading and Ombre Eyebrow by utilizing a digital machine, Microblading hand tool and using proper shading needles. Our hands-on class will prepare you to design, shape, and implant semi-permanent color to resemble a soft eyebrow makeup look. This is a great course to take as you will gain the essentials need to become an Elite Brow Specialist. Course balance is due 2 weeks prior to class start date. It is the student responsibility to provide a model, should there be a challenge, feel free to contact our admissions department. Pre-course work and link to take your bloodborne pathogens test provided upon final payment. Which commission structure works best for you? Learn the latest beauty trends right at home with AAC’s NEW online training courses. 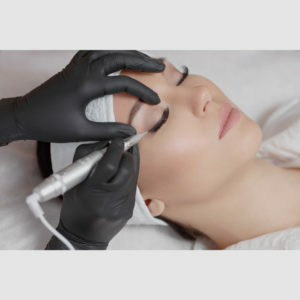 Economist predict Permanent Makeup is peaking at an all-time high and finding the right training academy doesn’t have to be hard! 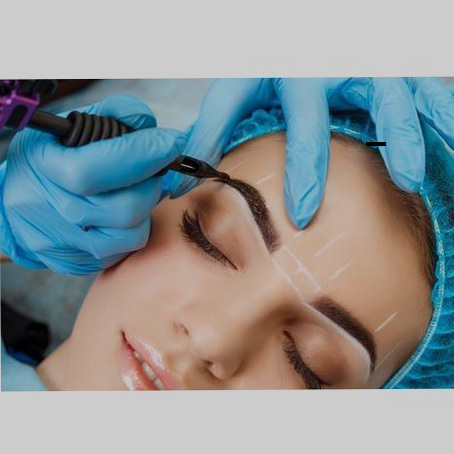 Find your passion with a career in Microblading and Ombre Eyebrows as an Elite Eyebrow Specialist. © 2018 by Academy of Advanced Cosmetics. All rights reserved. Managed by Viridian Geeks, an Atlanta web design company.